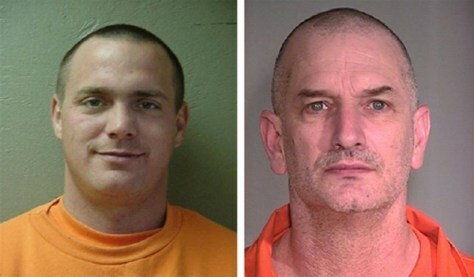 Tracy Alan Province and John Charles McCluskey escaped from the medium-security Arizona State Prison near Kingman on July 30 after authorities say 44-year-old Casslyn Welch of Mesa threw wire cutters over the perimeter fence. The three have been linked to a New Mexico double-slaying. A third escapee, Daniel Kelly Renwick, was arrested in Colorado on Aug. 1.